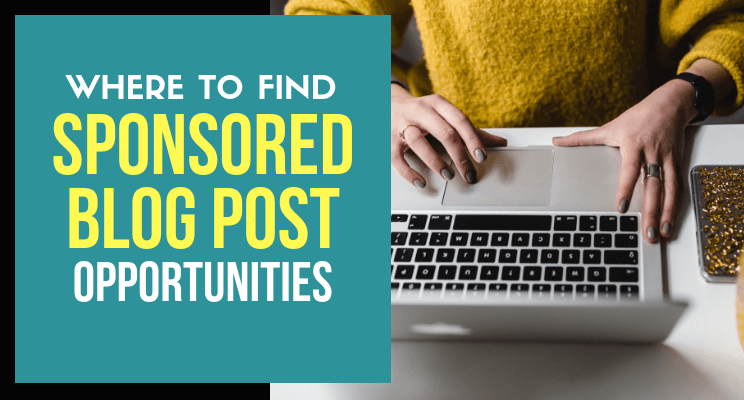 If you are a blogger who is thinking “where to find sponsored blog post opportunities?”, then in this guide, I will introduce 10 websites from where you can receive sponsored work without much hassle. You know, starting a blog is quite an easy job. 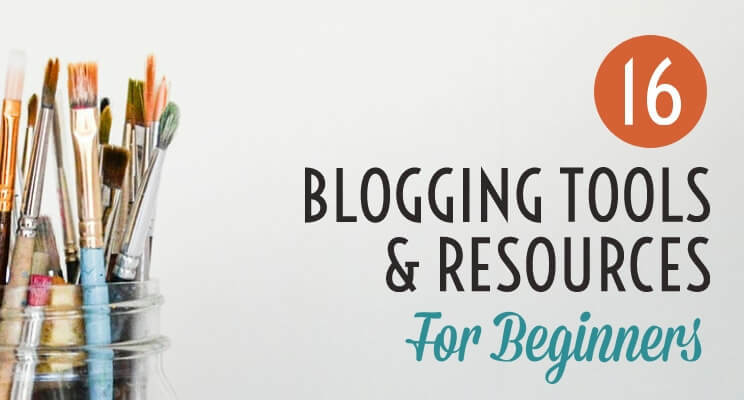 All you need to do is buy a domain, web host and start blogging. But, what’s the most difficult part? 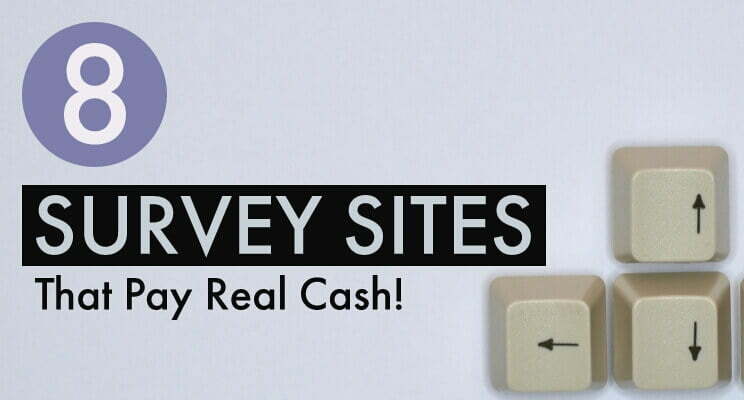 Its generating money from your blog. 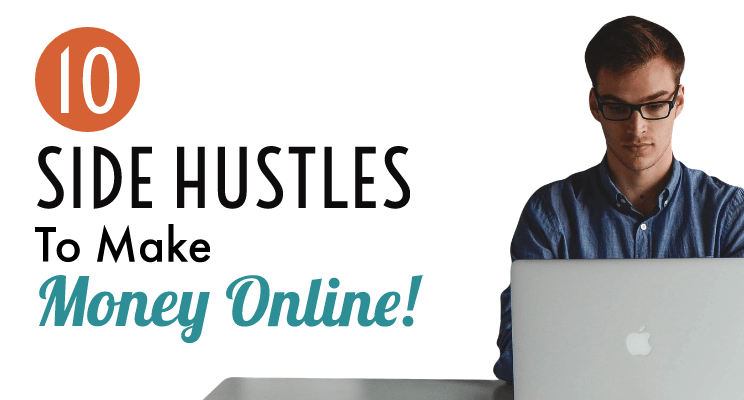 If your sole purpose is to make an online income from your blog & you haven’t made any dimes yet? Then it’s quite frustrating because working without any profit is like a waste of time. This is one of the major reasons why people stop blogging because they can’t further pay for their domain & web host which at least cost $50-$60 per year. 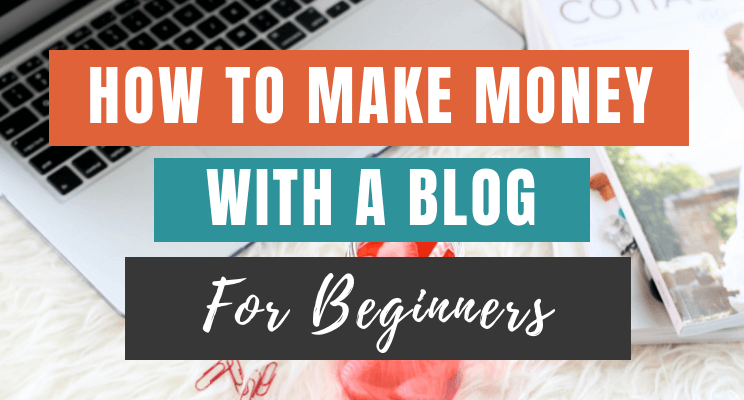 That is why it’s very important to start making money from your blog and sponsored post is one of them. You can literally make hundreds, if not thousands of dollars per month just by doing this. All you need to do is just write content for brands and you get paid for that. It can be either a review post or some other kind of post. But usually, your main aim is to promote the respective brand’s product through your content so that your audience can interact with them. 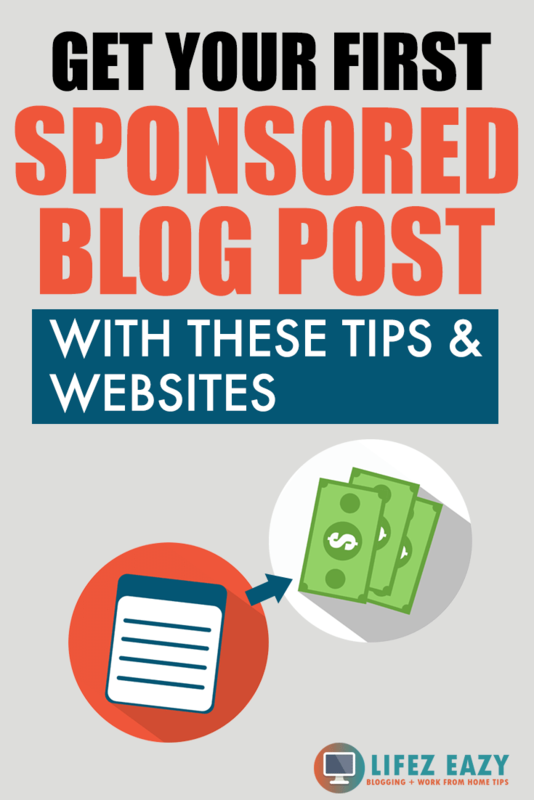 HOW TO GET SPONSORED BLOG POST OPPORTUNITIES FOR YOUR BLOG? 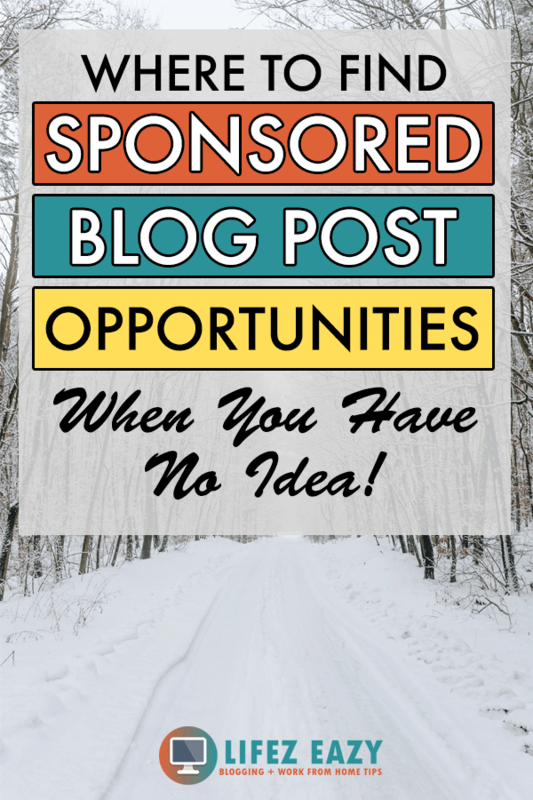 Getting sponsored post opportunities really depends on you & your blog. 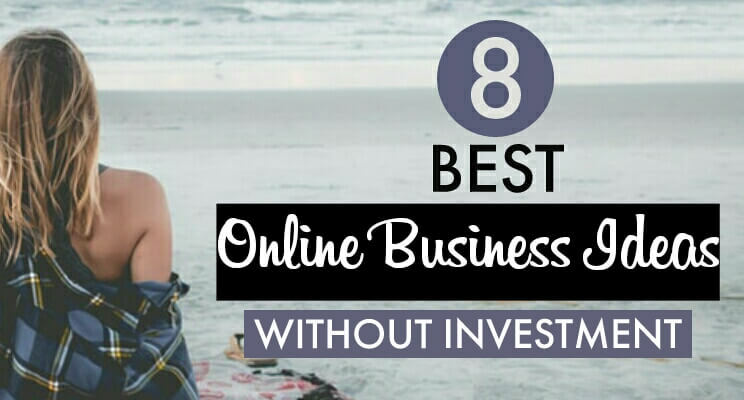 If you have a nice online presence, whether from your blog or any social media platform, then you have a better chance to land such sponsored work. All you need to do is approach different product brands in your niche and let them know that you are interested to work with them. But before you even contact them, make sure you have a great media kit to go along with it. A media kit is where you mention all the stats regarding your blog, i.e. Your monthly traffic, demographics, social media followers etc. Looking at this kit, the brands can easily make out whether they are going to have any benefit in working with you or not. BUT WHAT IF YOU HAVE A DECENT PRESENCE? 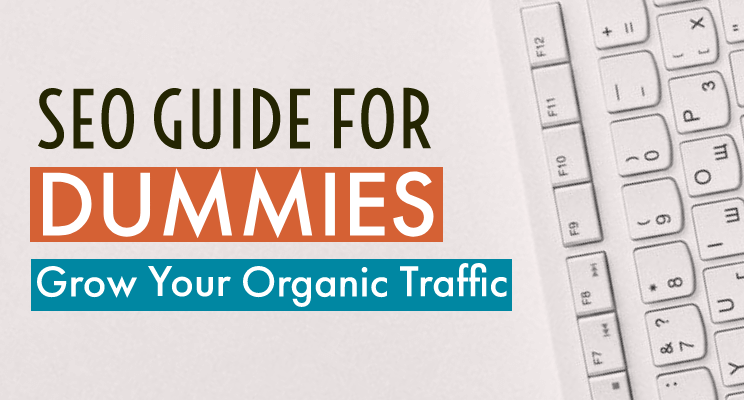 If you have a decent traffic and presence in social media, then the above method may not yield any results. You may try it, but I think it will not work for you. In such a case, you must join different networks that can directly connect you with different brands. These networks are a great way to get sponsored post even if you don’t have a large audience. If you are getting a decent amount of traffic or have decent fan-following in social media, then you can surely try these networks. If you search on the internet, you can find lots of networks that connect bloggers with different brands. These networks are pretty popular among different bloggers and many of them have made chunks of money using it. Brands working with these networks can really pay well and you must definitely sign up with all of them to increase your chances of getting a sponsored post. 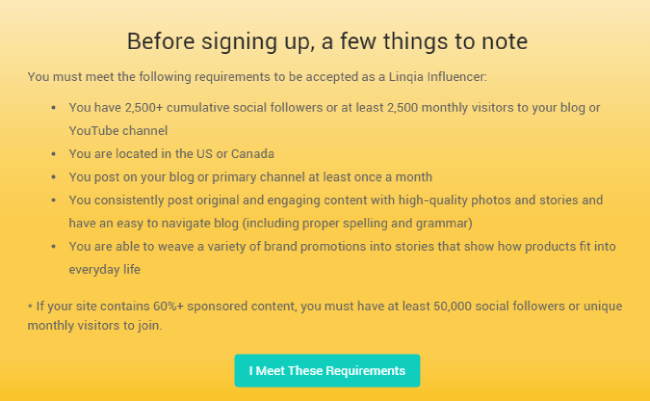 Linqia is the most popular network that connects bloggers to the right brands to get sponsored blog post opportunities. Personally, I haven’t worked with this network because it is only applicable to those bloggers who reside in US & Canada. So, if you belong to these countries, then you can surely apply to this network. But before you apply, you must have at least 2,500 monthly visitors to your blog or 2,500 cumulative social media followers. There are other requirements as well, which you can check out below. Once, you have worked with any brand, you will get paid within 10 days once your campaign is finished. The average payment for a campaign can go up to $220. As far as I have heard, it is suitable for all types of bloggers. PayPerPost which comes under IZEA is another network, which not only works with bloggers, but they also work with YouTubers & Instagrammers. Izea doesn’t have any specific requirements so you won’t have any problem if you have less following. Do you know, Katie Reed from amotherthing.com makes around $3000/month just from the sponsored blog post from IZEA. This network is primarily based on product reviews & some of their campaigns really do pay well. Whether you are in health, fashion, toys or any niche, you can definitely apply for it. They also have low requirements which means if you don’t have enough followers, you can still get sponsored work. Clever pay well & offer a number of sponsored posts & social media campaigns every month. The best thing about them is they pay on time & keeps a track of your past programs & income. You will need at least 10,000 page views for getting sponsored post opportunities from Clever. Social Fabric is a collective bias platform which works with big brands. You can apply here only if you reside in the US or Canada. 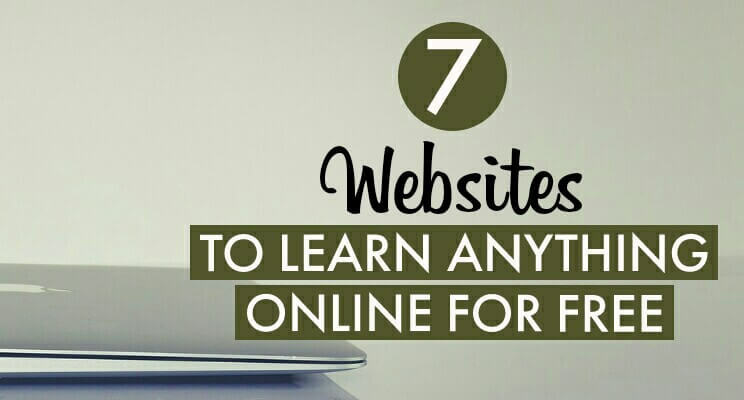 You can either work with them through your blog, Instagram or YouTube channel. But, you must have more than 25,000 monthly page views for getting any sponsored work from Social Fabric. HOW TO MARKET YOURSELF WHEN YOU APPLY FOR A SPONSORED CAMPAIGN? When you are ready to join above networks, it’s really important that you sell yourself. You need to show brands why should they choose you over others. You must be aware that there is a lot of competition in the blogosphere. Some of them might be getting thousands of page views or others must have a huge fan following. 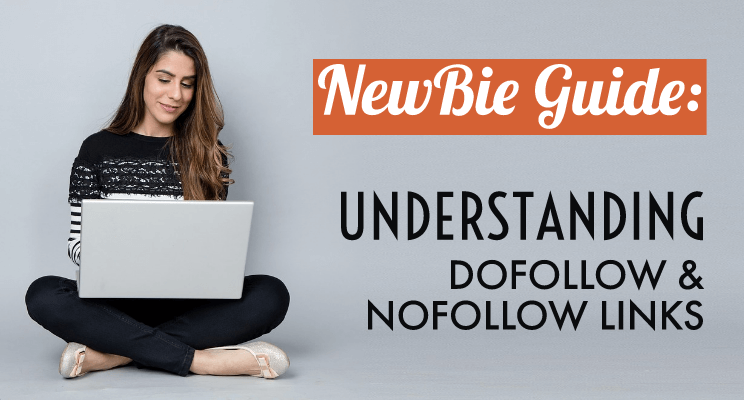 Looking at all these things, you shouldn’t get discouraged because maybe its been only a few months when you have started blogging or you may don’t have enough page views. Well, these things do matter, but if you could show that your audience engages well with your content, then it really makes a difference. Are you getting a lot of comments? Do you have a lot of social shares? 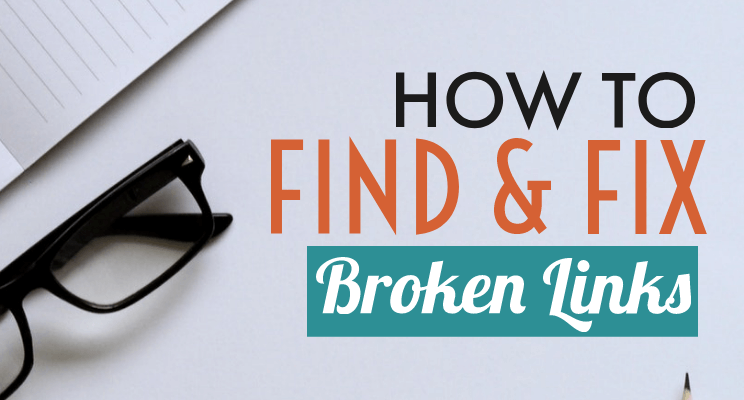 Do you have a high click-through-rate on your links? Do you have a large number of email subscribers? If you can show brands & companies that you can connect well with your audience and can encourage them to take the desired actions, then this really makes a big difference. In the end, it’s not about how many page views you get. It’s mainly about how many readers out of all those pageviews engages with your content. Having thousands or millions of page views are good. But if they are not taking any action, then it isn’t worth it. However, if you are only getting a few page views, but its really converting well, then that’s what matters. Always stay true to yourself, your niche & your blog when receiving sponsored work. There will be times when you will receive offers with a good pay rate, which unfortunately doesn’t fit with your niche. In such cases, always think about your audience first whether they will get any benefit if you plan to write content on it. If it really makes sense, then only agree to such work otherwise it doesn’t make any sense to your audience. Moreover, they might also think that you are just selling your content which is a complete NO. That’s why always avoid such circumstances and sponsor only genuine products. If your audience can make out that you are really trying to help them with suitable products, then they won’t mind checking it out. So, always prefer helpful products. Well, that’s it. These are the networks that can really kick-start your sponsored post journey. Though, initially, you may not see many opportunities. But that’s ok because you are new to all these things. Have some patience and try working on your blog to produce quality content so that you have a better engaging audience. With time, you will automatically see some opportunities that might be less paying but it will really give you a great start. So keep your fingers crossed. Well, if you liked this article, then don’t forget to share & pin. Also, let me ask you a question, “Have you tried any of these networks yet?” Comment down below to let me know. Cheers.